Tell us what this hobby means to you? 14 questions answered by you, Frederic Louguet from Chaource, France. 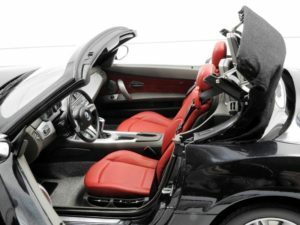 AUTOart Mercedes-Benz S 500 (W221 – 2006 – ref. 76177). 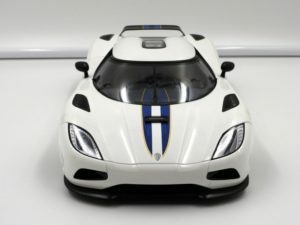 It was the closest match I could find to my real car in 1:18 scale, but unfortunately, it still is far from the exact model. 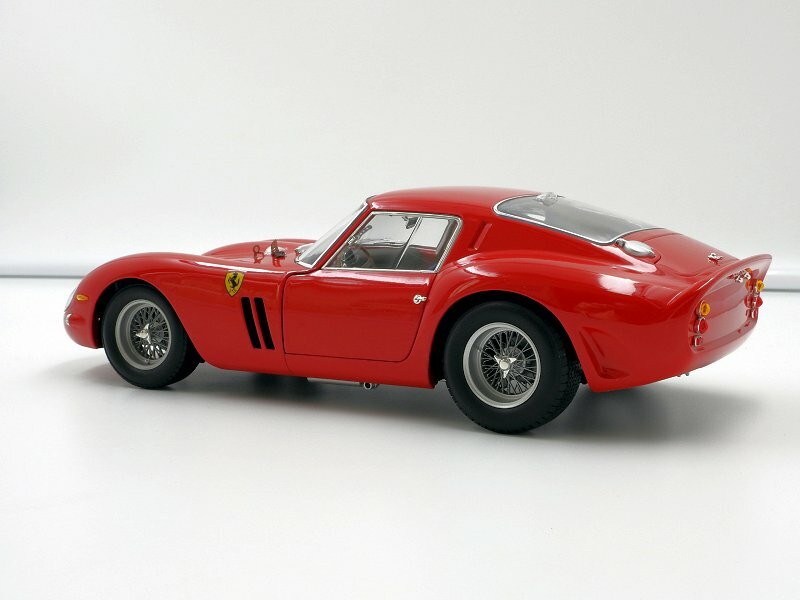 My favourite scale is 1:18, simply because it seems to represent the best compromise between size, level of detail and price. Not as much choice as in 1:43 of course, but it is growing. 1:12 is perfect when it is well done, but unfortunately the choice is very limited, at least in my favourite themes. photo 04 -> 1:12 Kyosho Rolls-Royce Phantom Drophead Coupé. Huge model, wonderful level of detail, LEDs, very nice accessories. photo 05 -> 1:18 Custom Minichamps blue-grey Bentley Continental GT. The only piece in the world with this colour combo (paint job by Model Car Workshop). 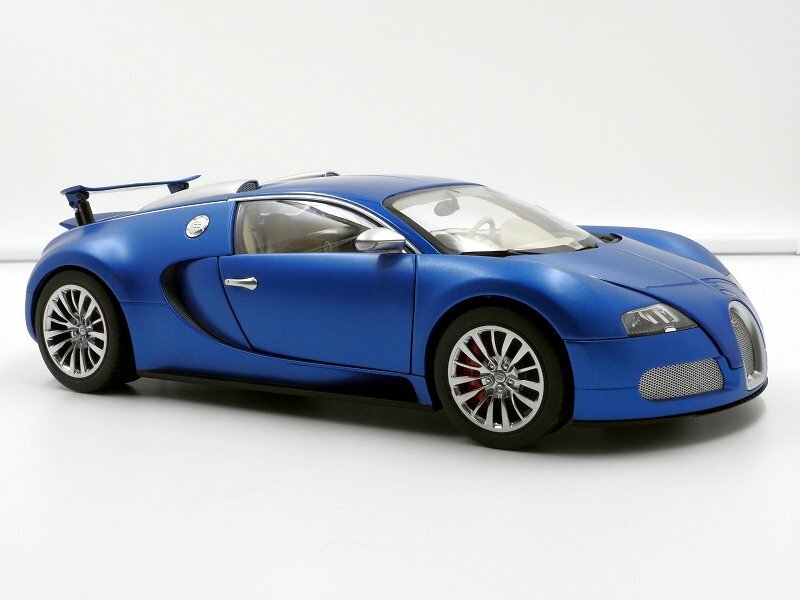 photo 06 -> 1:18 AUTOart Bugatti Veyron 16.4 Bleu Centenaire. Magnificent blue. photo 07 -> 1:18 Kyosho high-end Ferrari 250 GTO. One of the most beautiful cars of all time. photo 08 -> 1:18 AUTOart Koenigsegg Agera Spider. AUTOart at its best. 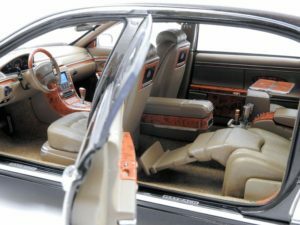 photo 09 -> 1:18 AUTOart Maybach 62 IAA Special Edition. 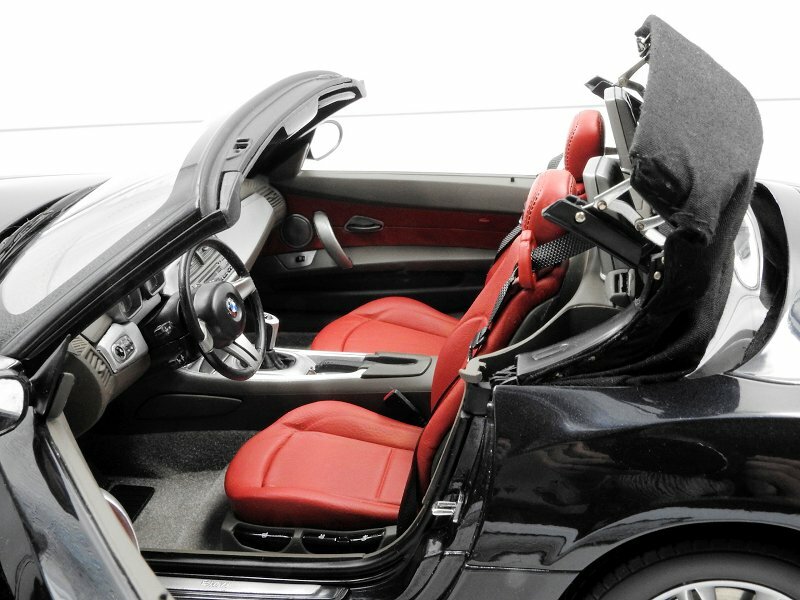 Leather interior, a bottle of Champagne and glasses, tablet, curtains… ultimate luxury. 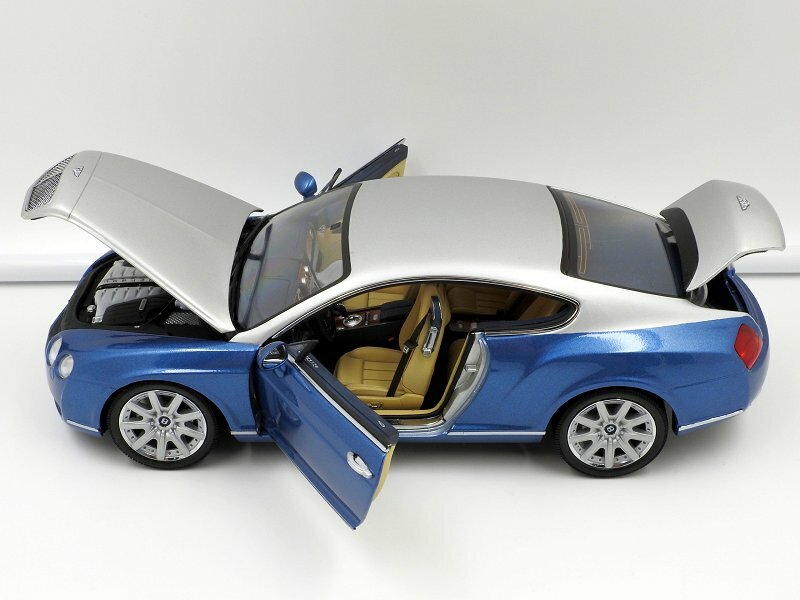 photo 10 -> 1:12 Kyosho BMW Z4 Roadster. 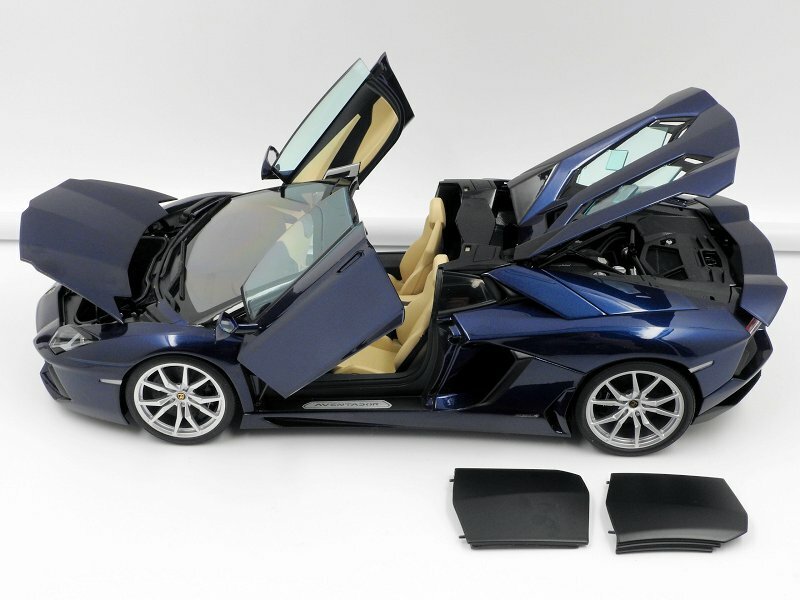 Superb seats, moveable top, as with the RR from Kyosho it shows the full potential of this scale. photo 11 -> 1:18 AUTOart Lamborghini Aventador LP700-4 Roadster. One of the last great lambos before the composite takeover. I was searching for a while for the AUTOart Mercedes-Benz 600 Pullman LWB from the 60s and finally found it at a price I could afford. I do not have it yet physically, so it is not yet shown on the site. There are many models I am waiting for and that is not out yet, like new AUTOart Bugattis (Veyron Grand Sport Vitesse, Chiron…), and Almost Real new Bentley Mulsanne (standard, Speed and Grand Limousine variants). 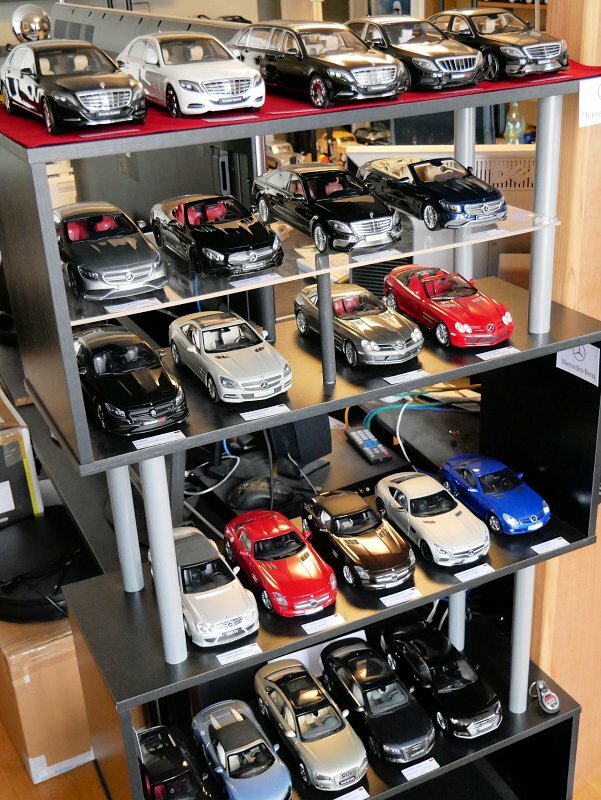 I would say AUTOart, Kyosho, Minichamps and Almost Real. Diecast models with opening parts, high level of detail, general quality, and many models in my theme. 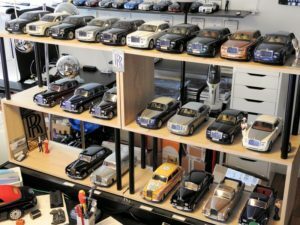 Kyosho Rolls-Royces are great, as are Minichamps Bentleys, AUTOart Mercedes-Benz/Maybach and supercars. 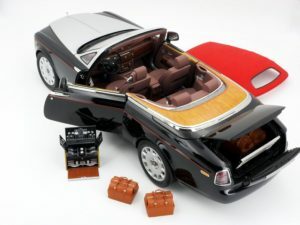 Almost Real seems to be the future Minichamps for Bentley lovers like me! 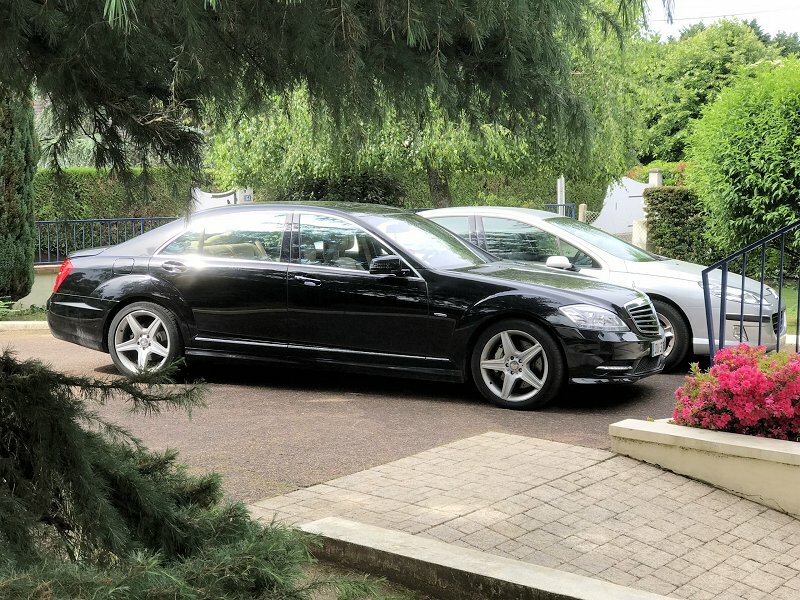 My theme could be described as ‘European Prestige Cars’: luxury cars, limousines, premium sedans, coupés and convertibles, sports cars and Grand Tourers, supercars and hypercars. 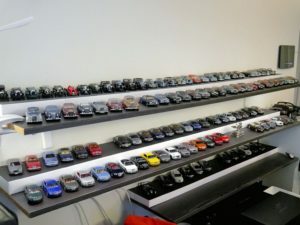 I only collect road cars. If I had to choose a top 3 among car manufacturers, that would be Bentley (#1), Rolls-Royce (#2), and Mercedes-Benz/Maybach (#3) in this particular order. But if I don’t have to choose, I love them all! Also, I have to mention that I don’t hate American or Japanese cars at all! Unfortunately, every collector with a non-unlimited budget has to make hard choices… these are mine. As you can see I display my collection so that I can easily move the models, take photos, optimize space from time to time, etc. I live in a village where there is clean air and not much dust, and it certainly helps with cleaning the models. I could not lock them in showcases, that would be like putting them in prison! :) And I would even less let them sleep in their boxes: they are here to be seen! I am very careful, but I want to enjoy my collection and show it freely to my family, friends and relatives. I am indeed working surrounded by models (the room you can see in the photos with all the shelves in my office :) and I am certainly not collecting for speculation purposes. My goal is to enjoy this collection as long as I can and make it grow, but always with a ‘quality over quantity’ approach. I am a big Tolkien fan and also have a nice collection of Lord of the Rings collectibles (swords, figures…). I appreciate good wine, good TV Shows, current or finished (Game of Thrones, WestWorld, Breaking Bad, The Sopranos…), love reading about history and paleontology. And I have the chance to live in a beautiful country, so sightseeing never gets old. My biggest passion? My family, wife, children, parents! Did I mention that my wife is also a collector… of dolls! 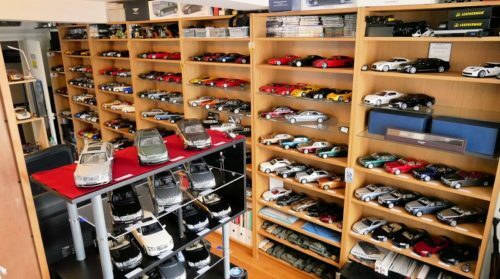 Not very original maybe, but I am sure many think like me: lower prices at the same quality level, less sealed-body models, as much choice as in 1:43 scale. Ah, and also more stage sets and settings for the 1:18 scale (streets, roads, sceneries, buildings), that would be great for model photoshoots. No, I do not modify models myself, as I don’t have the knowledge to do it at a good quality level, nor the time to acquire these skills. I am lucky: my wife is very supportive. She is also a collector (of many, many dolls), so she understands what it means to be a collector. Yes, I am very lucky. 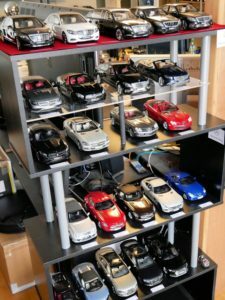 We have three cars, a Ford Focus, a Peugeot 407 and a third car that I would love to also have as a model in my 1:18 collection, but it does not exist. 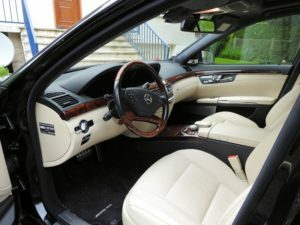 This is a Mercedes-Benz S 500 L (long wheelbase) 2011 model year, W221 Phase II generation with AMG Pack. Very powerful, very comfortable, a pleasure to drive and very nice to look at (photos #12 and #13). 1 Response to "Frederic Louguet – February 2019"
Very nice collection!! Great to see and read about.